The Store is designed to provide much more than the standard retail experience. Founded by British designer Alex Eagle, this concept shop brings together creative minds from all over the world to establish a sense of community. 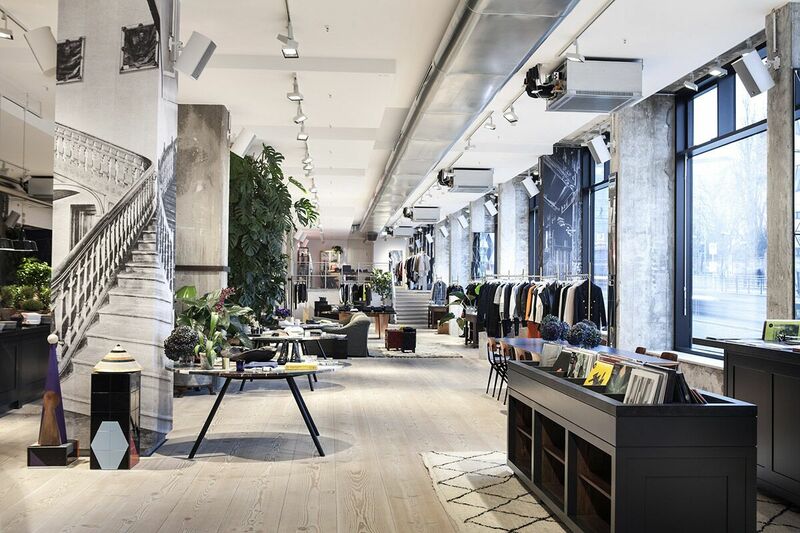 Art, fashion, music, and good food as well as special events make this store a necessary stop on your Berlin itinerary.